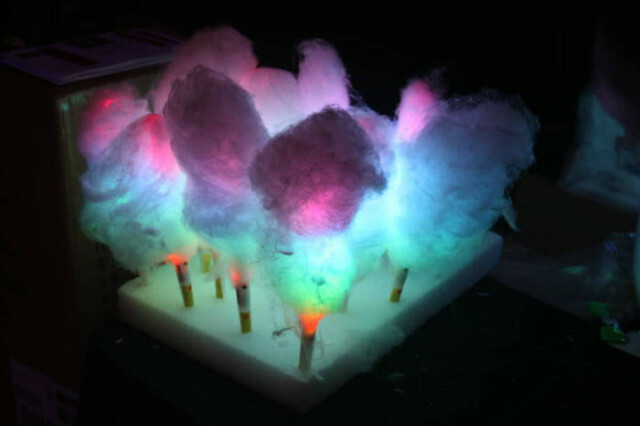 The Glo Cone is a light up cotton candy cone that consists of 4 LED flashing lights, 7 different flashing patterns and comes complete with batteries included. Glo Cone International has created a unique novelty experience and revelutionary new concept to the novelty food business. 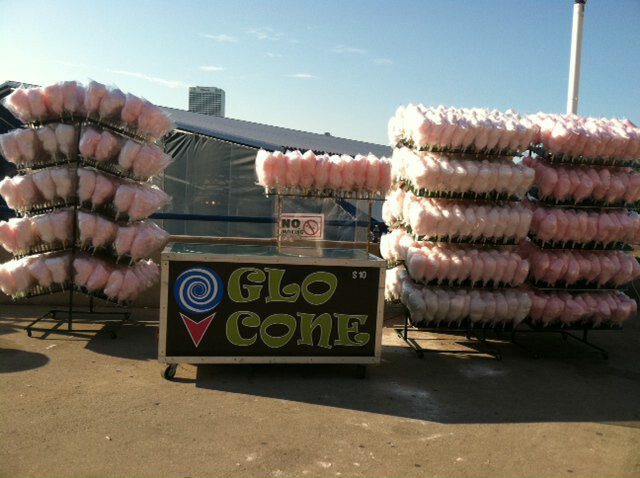 GLO CONE is a light up cotton candy cone with a freshly spun cotton candy attached. 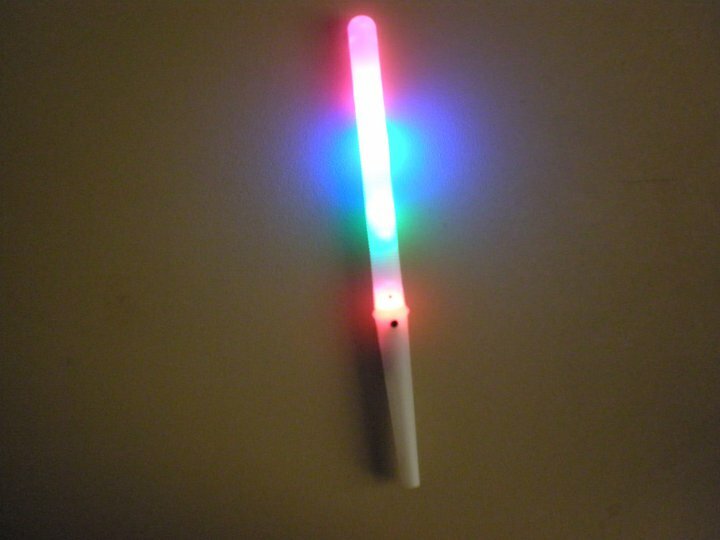 It's candy and a light in one! Be sure to visit our website at www.glocone to see our entire product line and see what we can do for your next even or Haunted House or Hallowen Attraction. Also, be sure you are following us on Facebook. Glo Cone International has created a unique novelty experience and revolutionary new concept to the novelty food business. 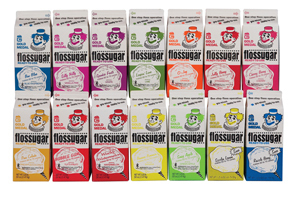 It's a candy & a light in one!